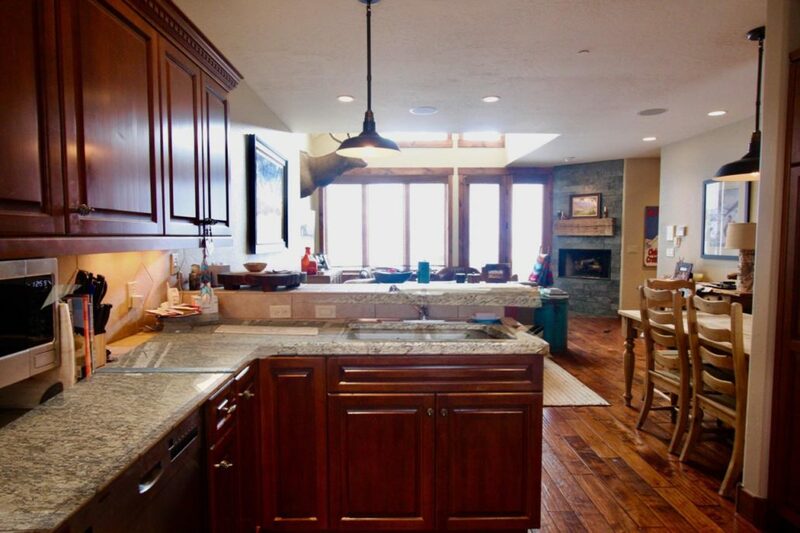 Chris Kopf, Global Luxury Property Specialist, Coldwell Banker Mountain Properties is pleased to announce Price Improvement 16 Snowmass Road Silver Ridge #3. This high-end Condo in Mt. 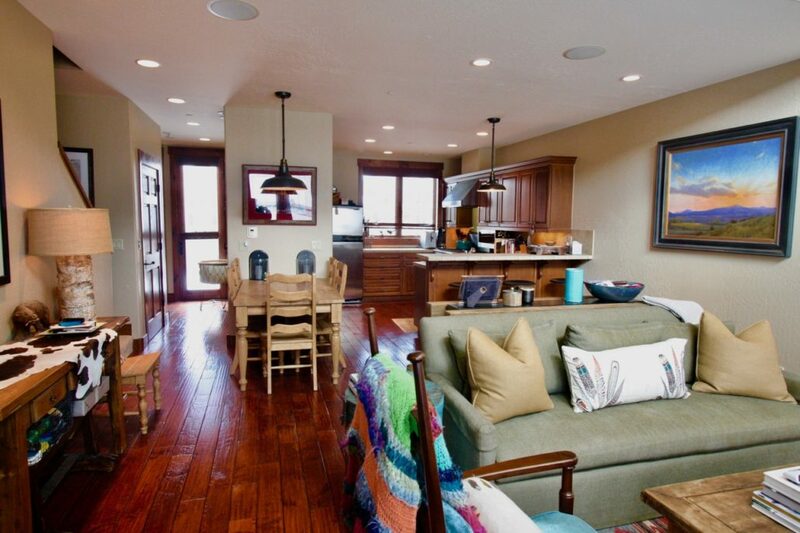 Crested Butte, Colorado is located at 16 Snowmass Road, #3 Silver Ridge Condos, Mt. Crested Butte, Colorado. This condo was previously listed at $1,450,000 but is now being offered at $1,350,000. The kitchen countertops and half bath on the main living area were also updated to very nice granite! 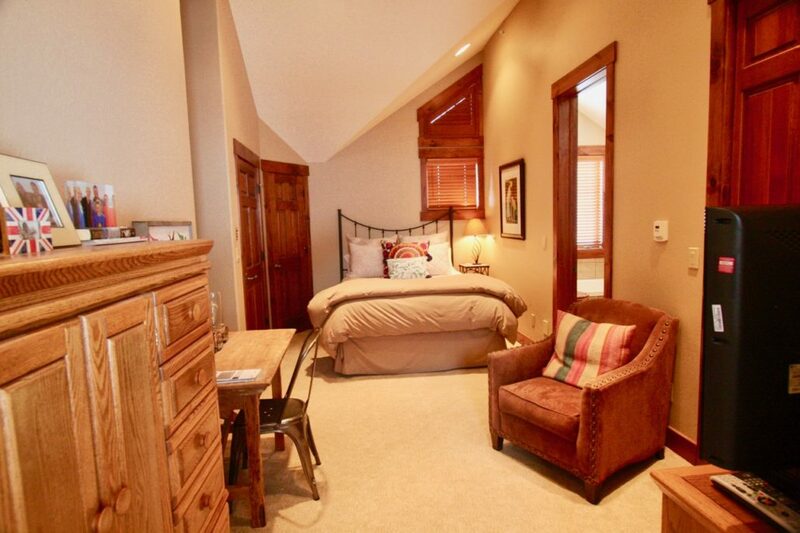 Finding a true ski-in ski-out condo is hard. If you are looking for a slope side home to host family, friends or clients, this may be the one. 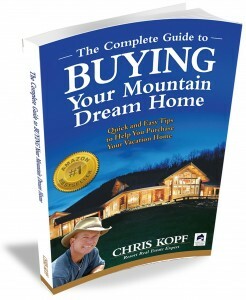 If you are looking for a luxury Ski-in / Ski-out home in Mt. Crested Butte, this may be it. Literally step off your porch and put your skis on, and ski back to your mountain home for lunch or at the end of the day. It is your turn to start creating memories with this fully furnished 3bed, 3.5 bath slope side home with 2 car garage. 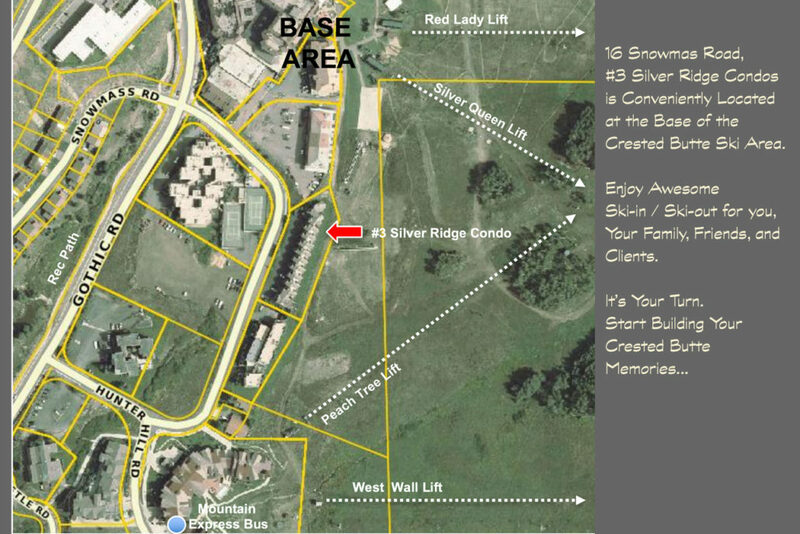 You will enjoy the open main living area with quality hard wood floors gas fireplace, and vaulted ceilings. The kitchen features high-end stainless appliances, and 6 burner gas cooktop. You will love the radiant in-floor heat, bonus room, elevator, and more. A must see! 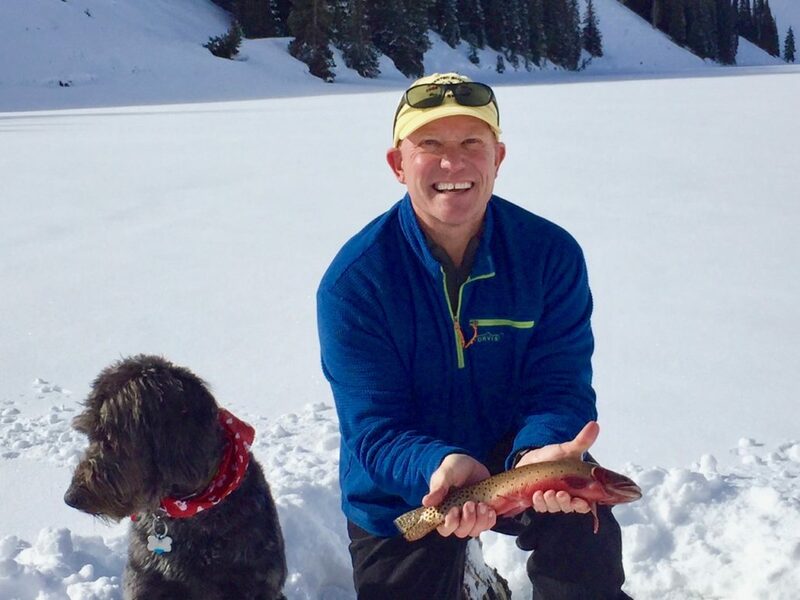 I have consistently been one of the top agents in Crested Butte, and have been designated as a Global Luxury Property Specialist by Coldwell Banker which are the top agents serving the luxury homes segment of the market. 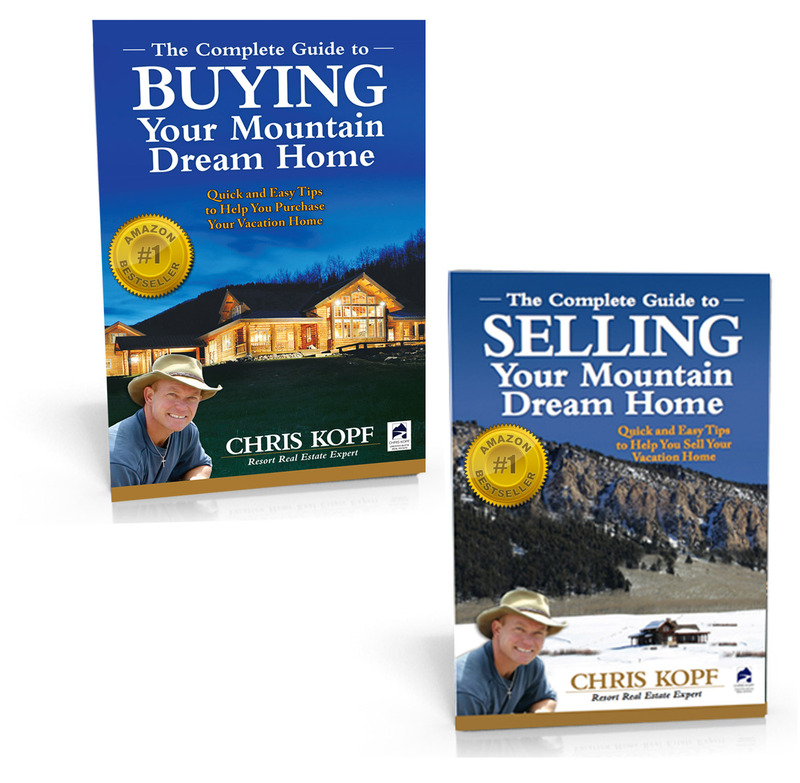 I have over 30 years of sales and marketing experience and I am a top real estate agent in the mountain town of Crested Butte, Colorado representing affluent clients who are buying and selling their homes and properties in the mountains.